Is Halloween really just around the corner? It feels like the kids have only just gone back to school! The ghoulish season is however only a month away! 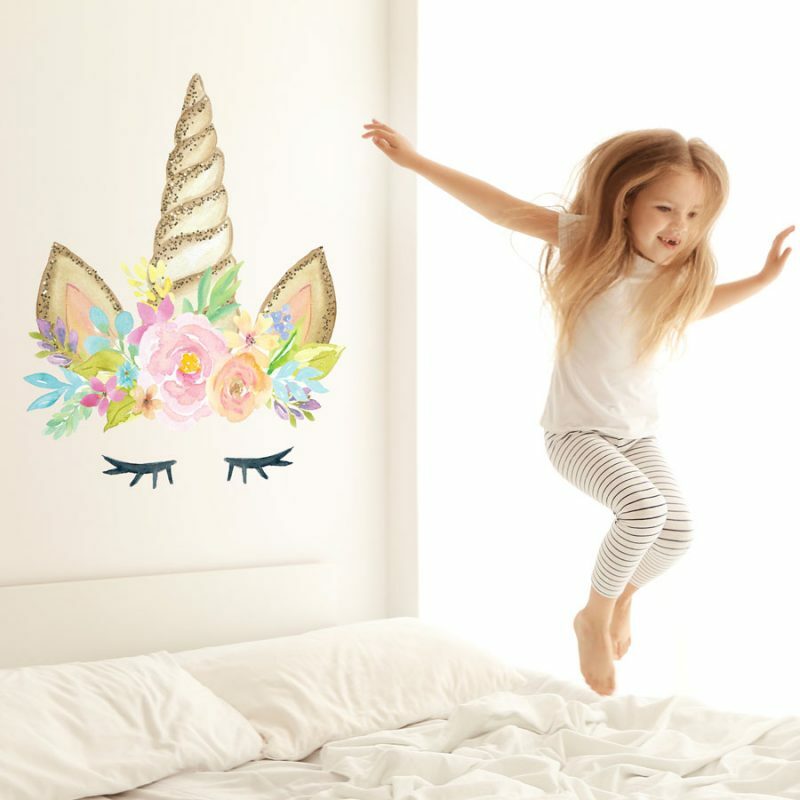 Last year, we launched a range of a Halloween wall stickers perfect for decorating your home for Halloween. 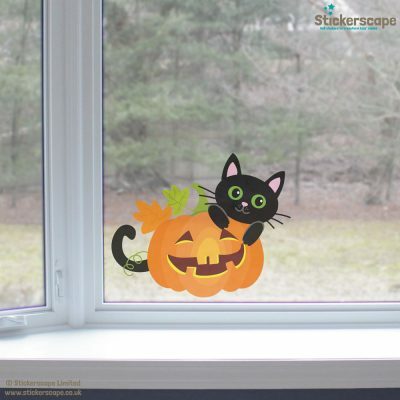 Following the popularity of our Christmas window stickers, however, we thought we would launch a brand new collection of Halloween window stickers within our Halloween stickers range. What’s included within the Halloween window stickers collection? 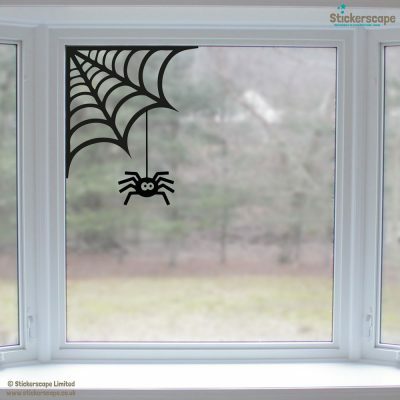 Our Halloween window stickers collection features spiders, bats cats on broomsticks, cobwebs, pumpkins and witches – we’re sure you’ll find something you like in our Halloween collection! 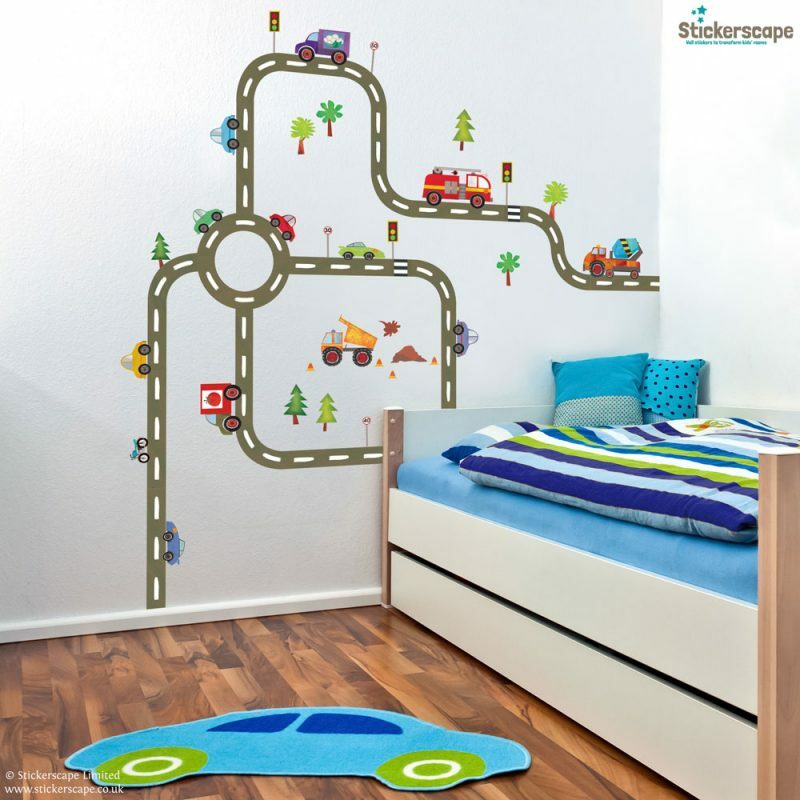 Our favourite designs are the hanging spider window stickers and bat window stickers. 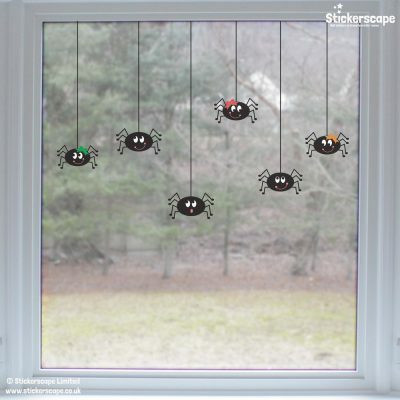 The hanging spider window stickers feature 7 spiders in total. All their webs come separately so you can have fun at home but cutting the webs down to create different length (similar to the image shown below). 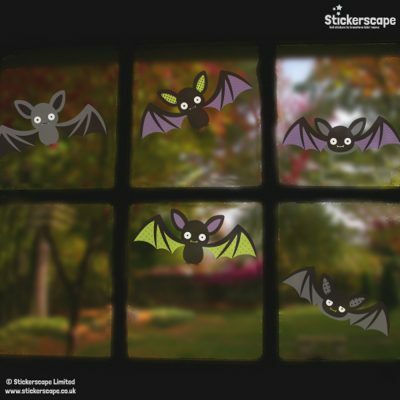 Our bat window stickers feature 5 bats in total all measuring approximately 20cm wide and 10cm high. How to apply our Halloween window stickers? 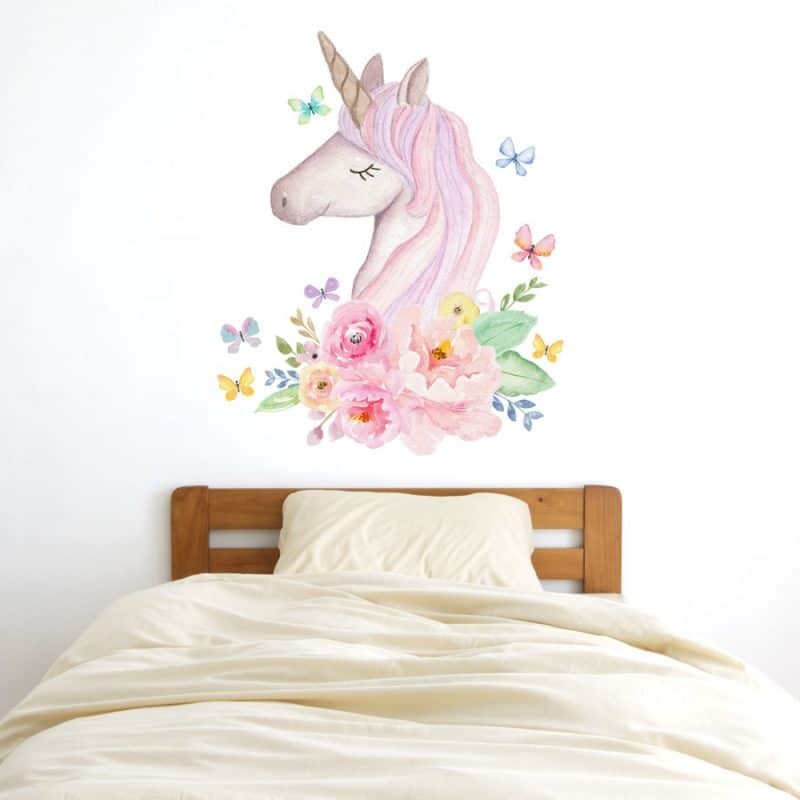 The best thing about our window stickers is that they are super easy to apply. 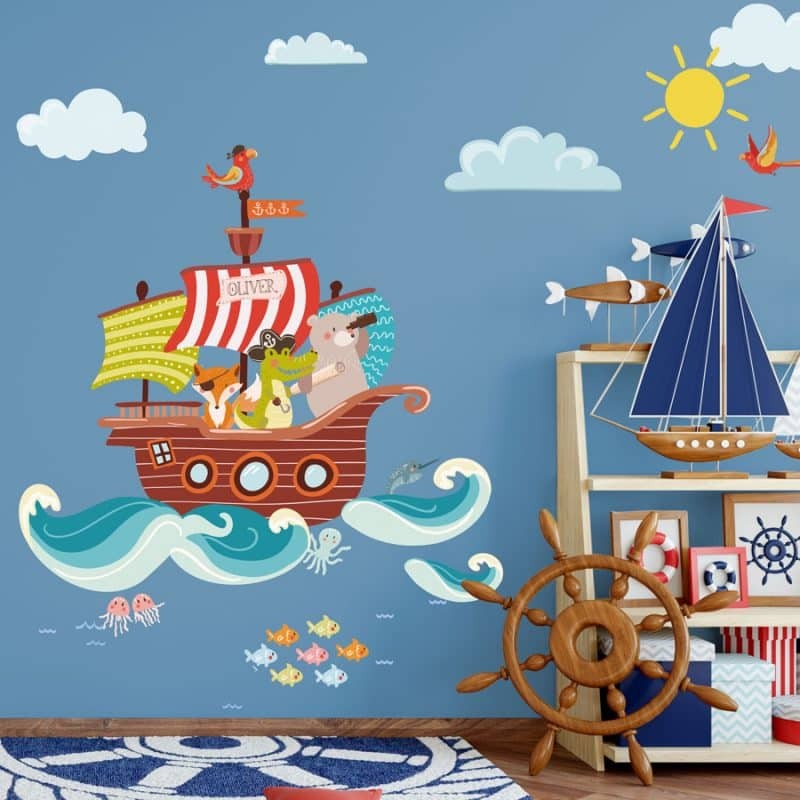 All you need to do is carefully remove the window sticker from its backing paper and apply to your window, making sure there are no creases in the window sticker. 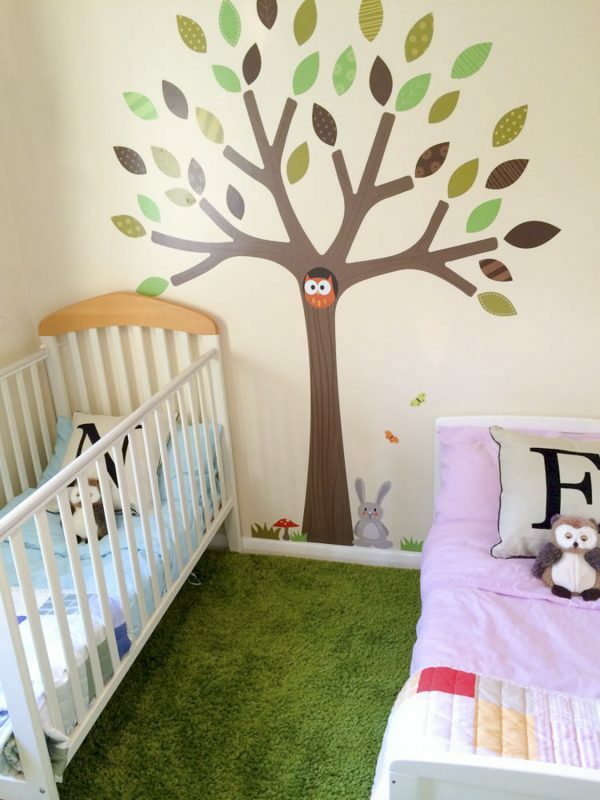 We would recommend giving your window a clean before application as any dirt that is on the window will then transfer to the window sticker which can affect adhesion. 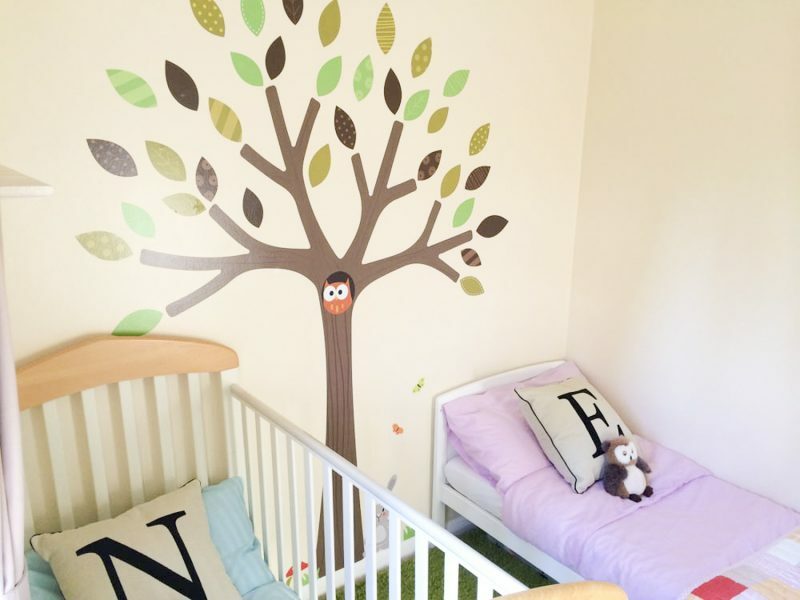 What’s more, our window stickers are reusable! Make sure you keep the backing sheet after applying your window stickers and use this the put your window stickers back on after removing them. 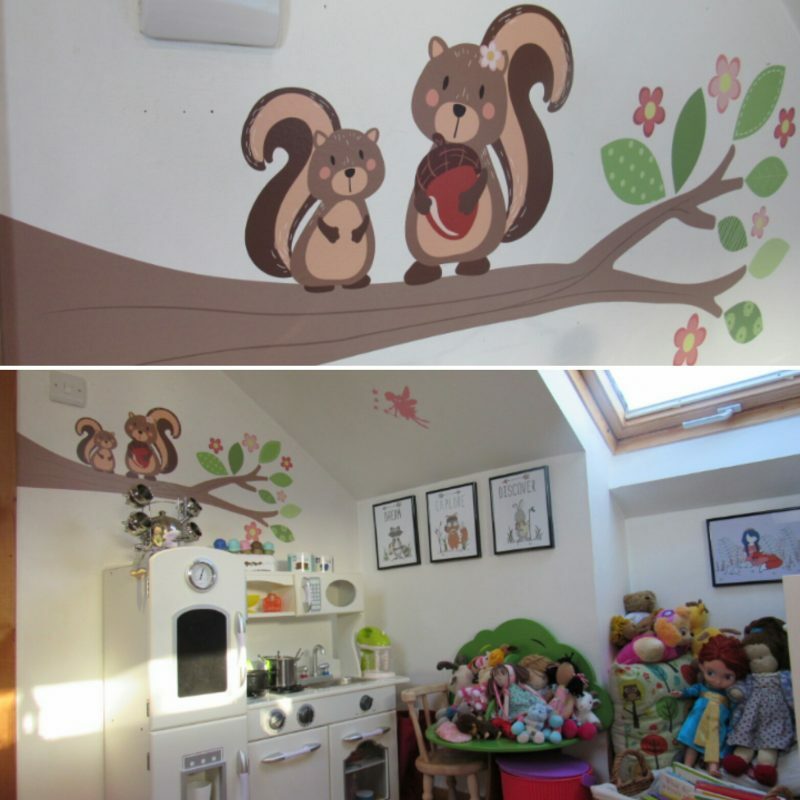 To peel off simply lift up one edge of the window sticker and slowly peel away from the window. Some of the designs mean that some of the window stickers overlap. Please take extra care when removing the stickers from one another as they will stick slightly more to these than the glass. 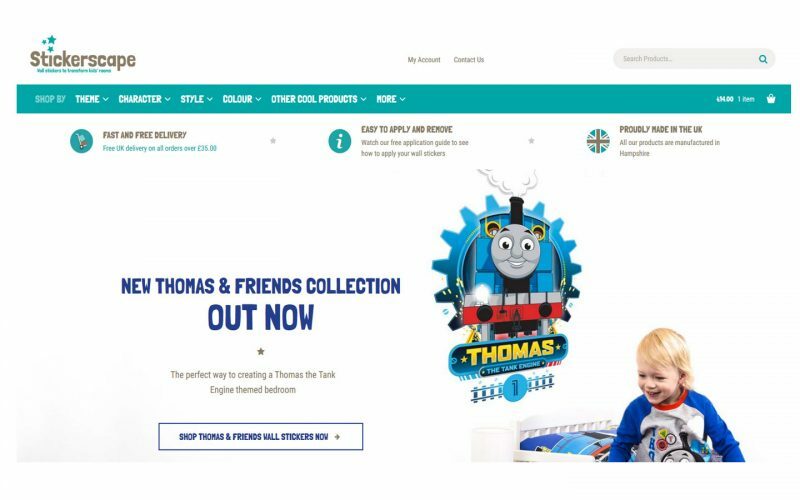 Once all the stickers are back on their backing sheet, simply roll the sheet up (with the graphics on the outside) and store safely for next year! 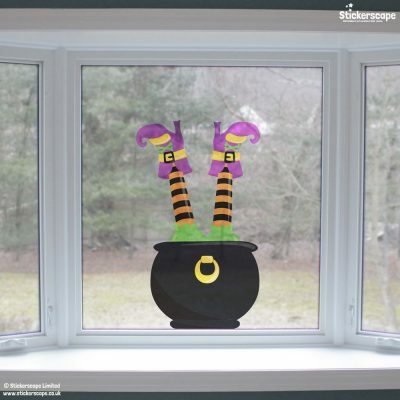 We hope you enjoy our Halloween window sticker collection – drop us a comment with any questions and Happy Halloween!! 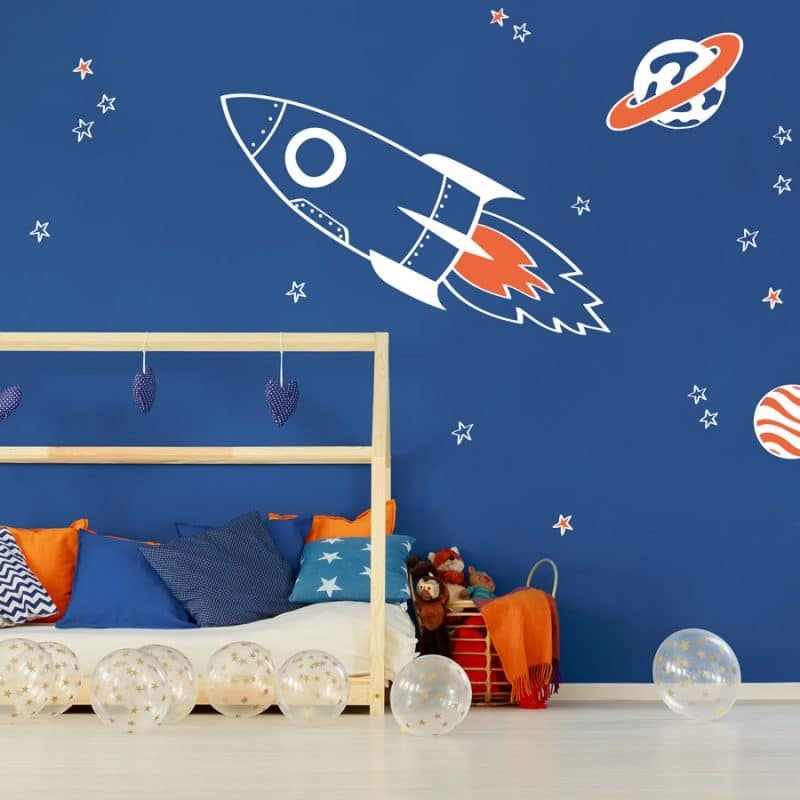 Whooosh…brand new space wall stickers have arrived! 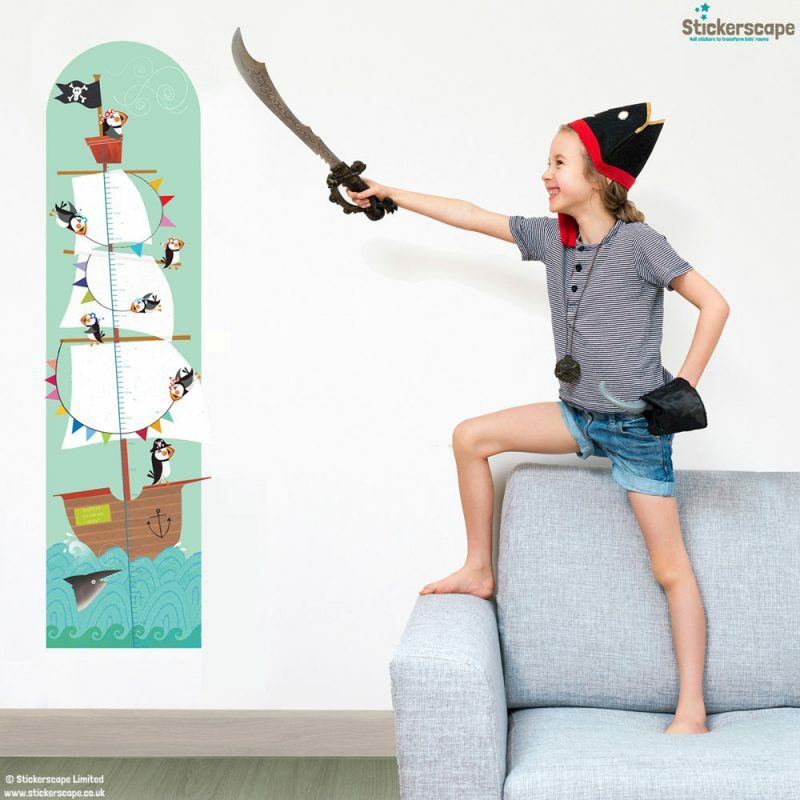 Ahoy there… pirate wall stickers! 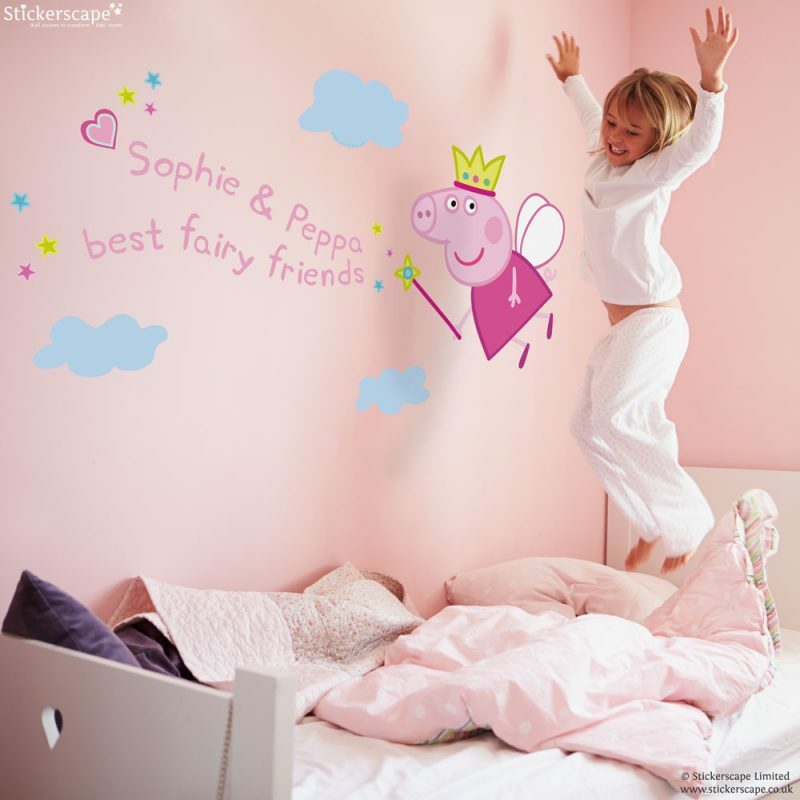 Peppa Pig wall stickers now available!